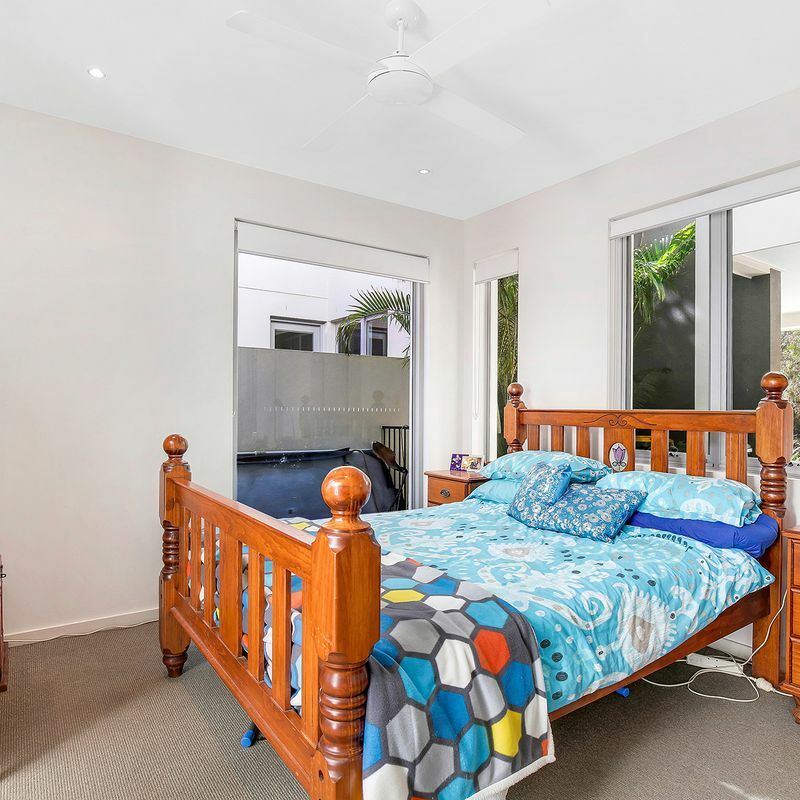 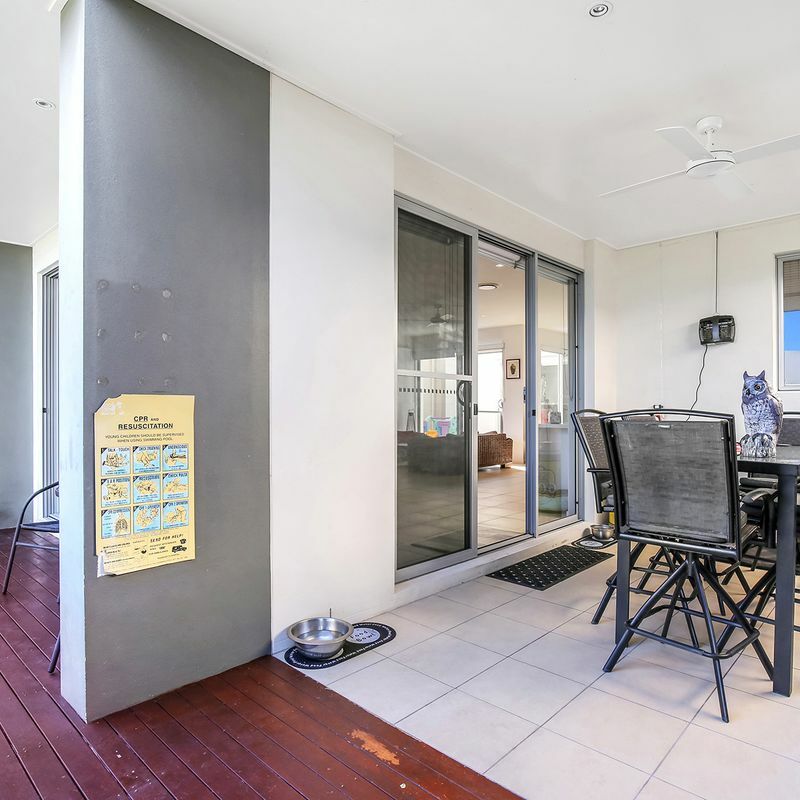 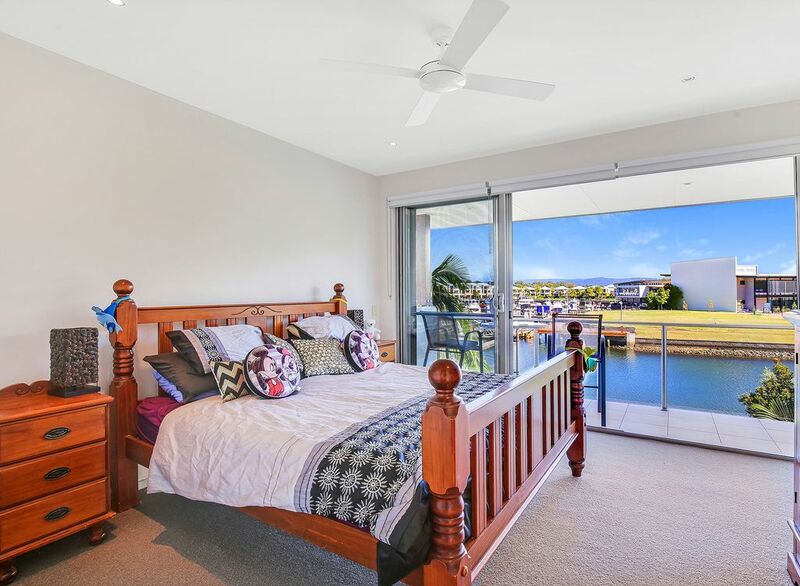 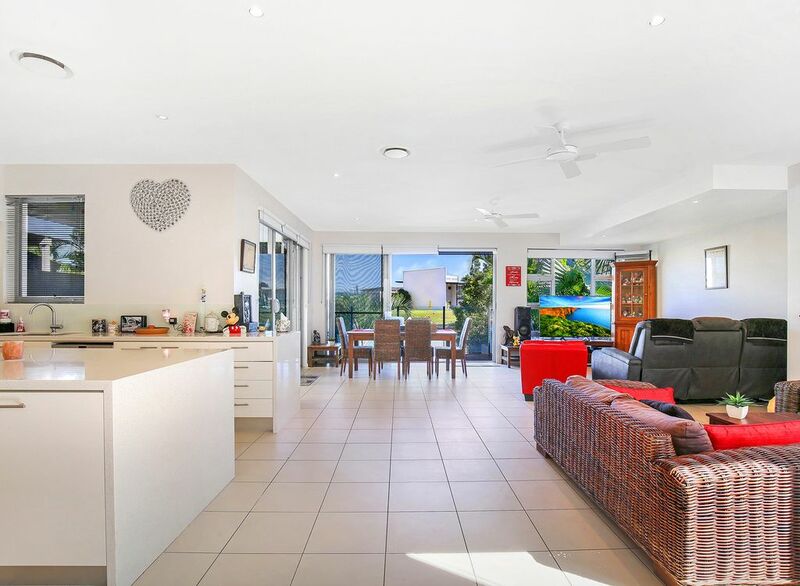 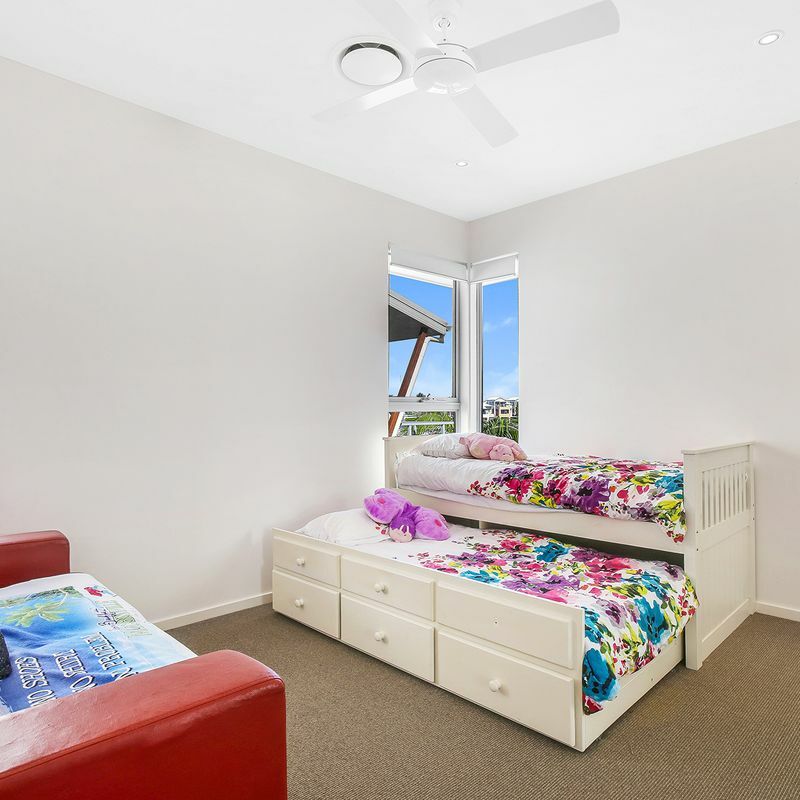 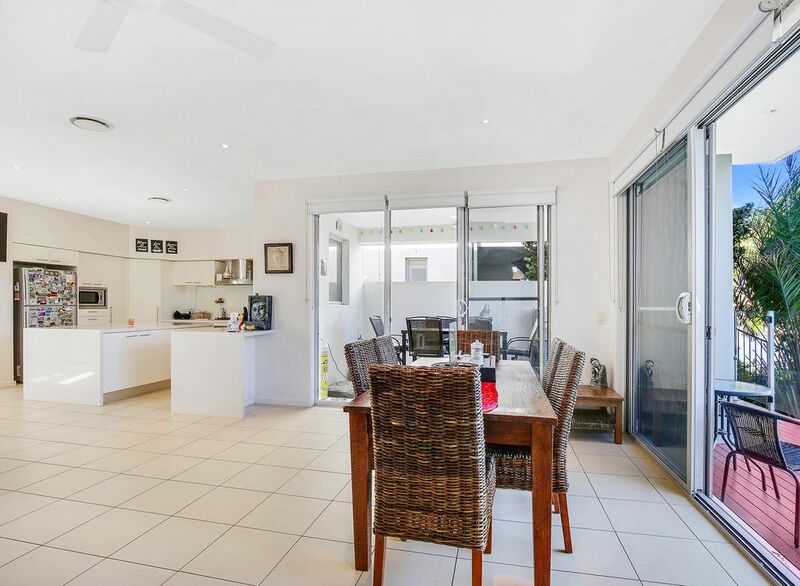 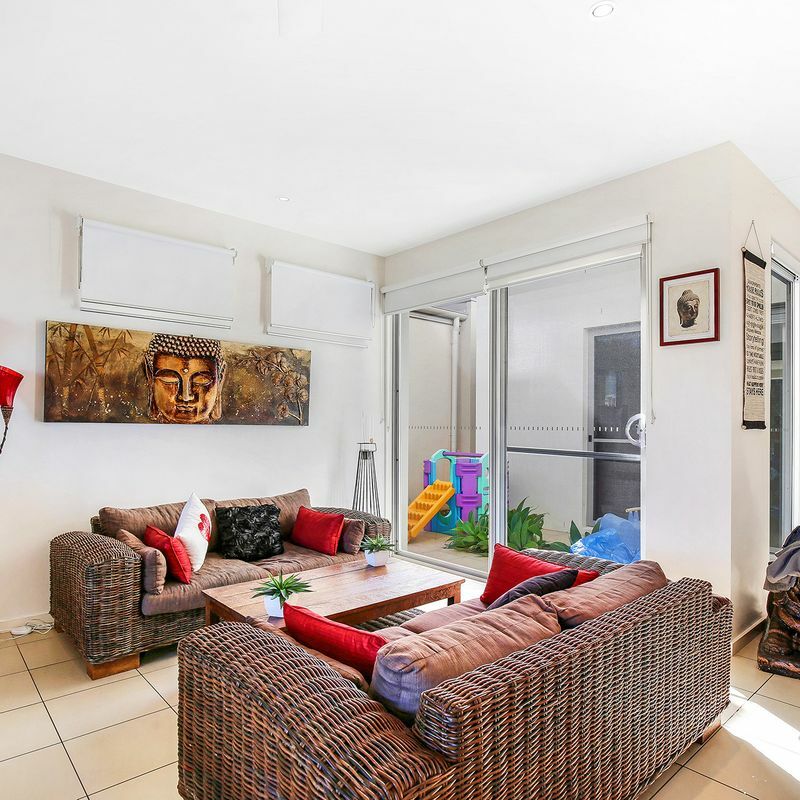 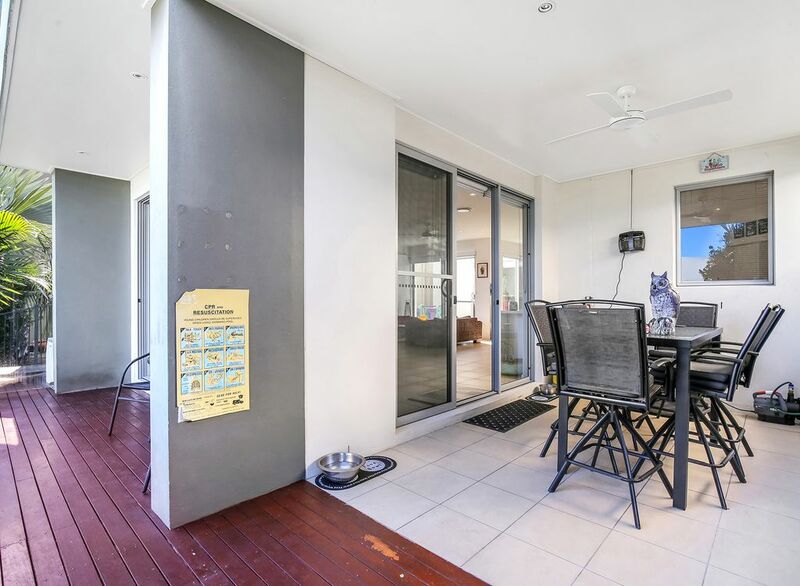 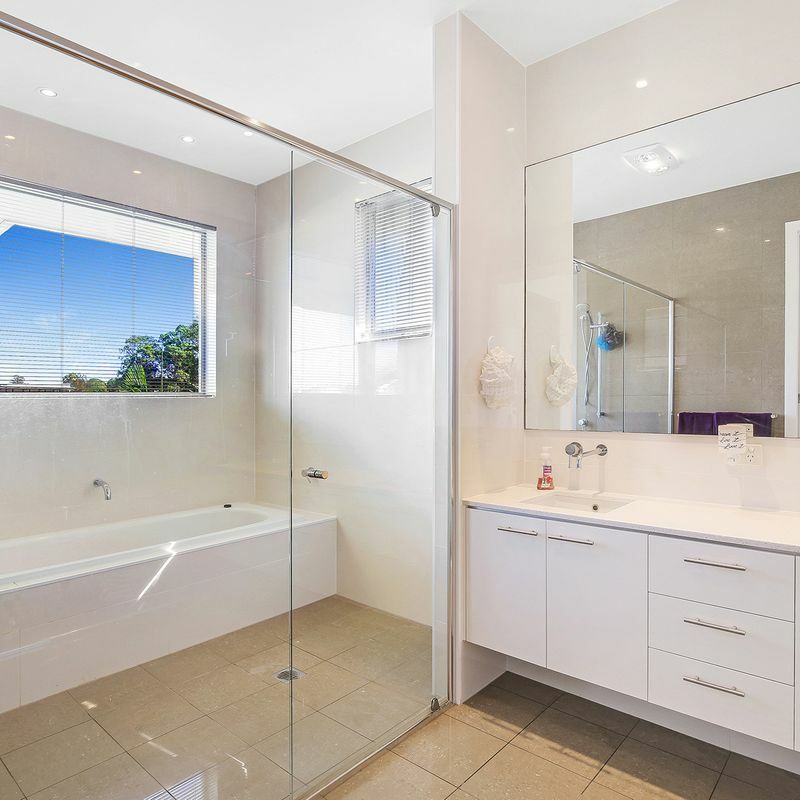 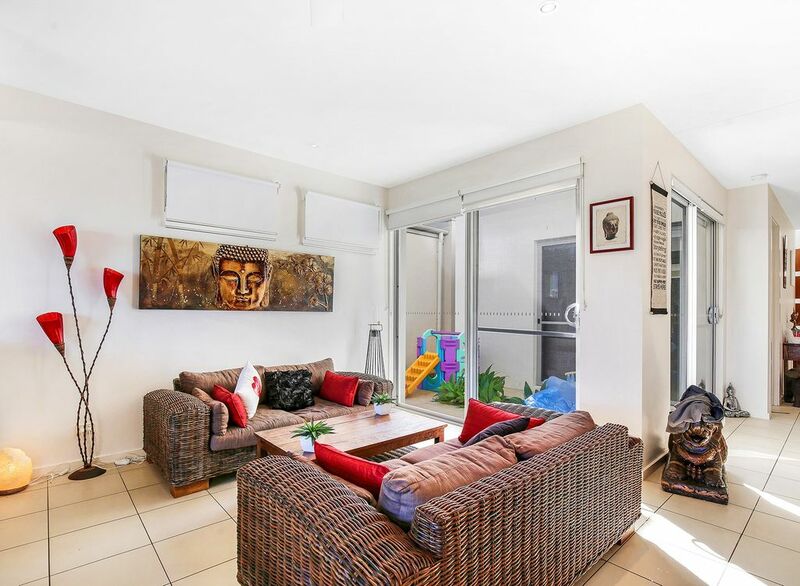 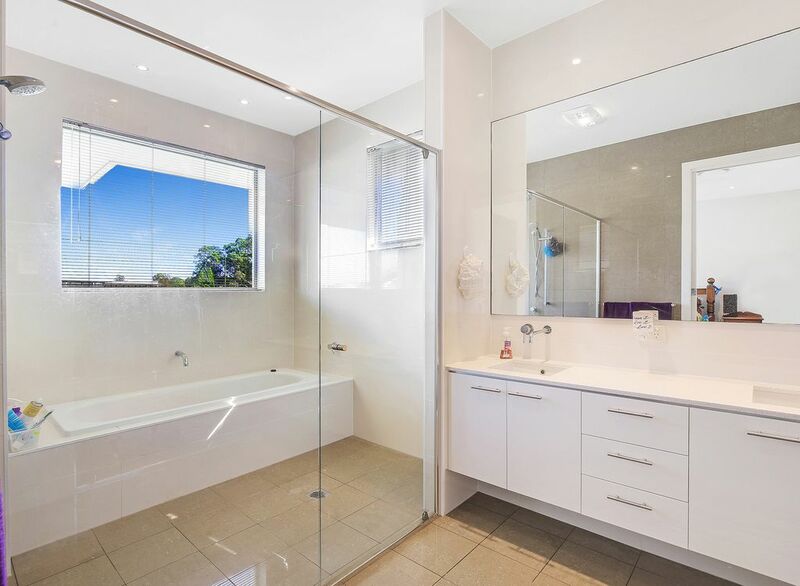 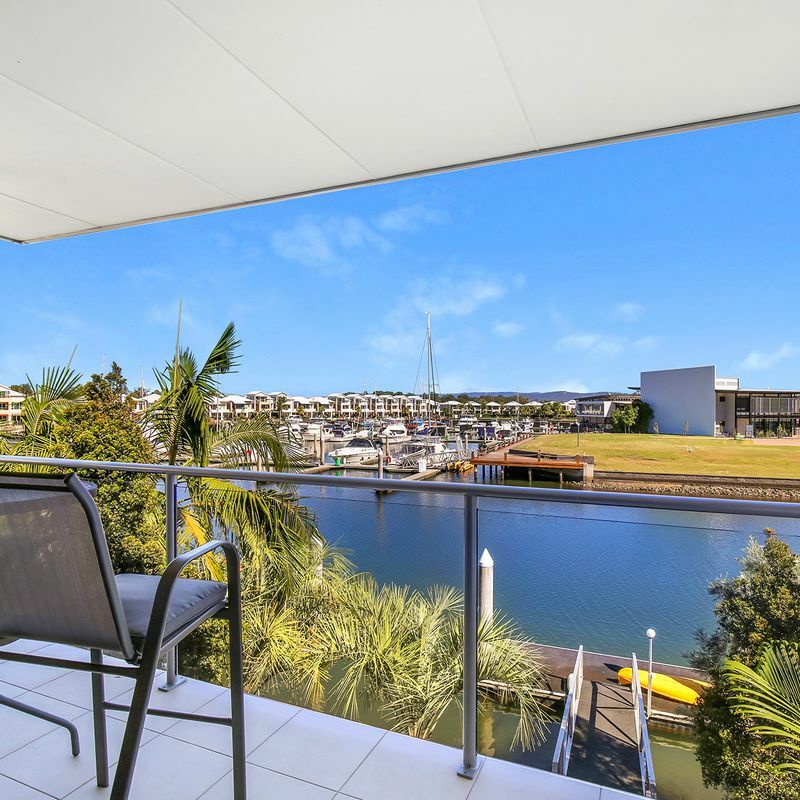 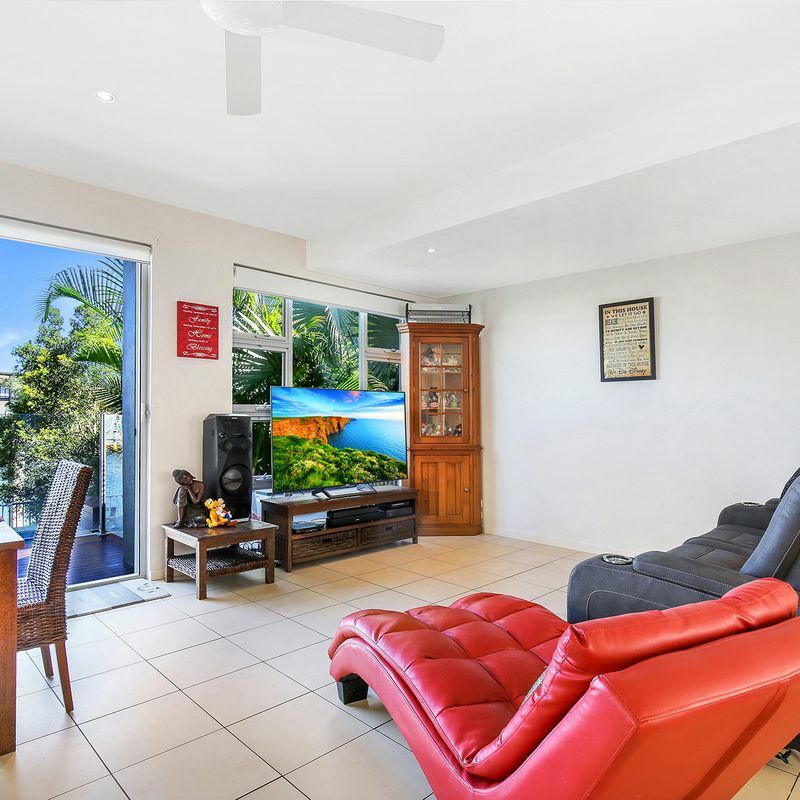 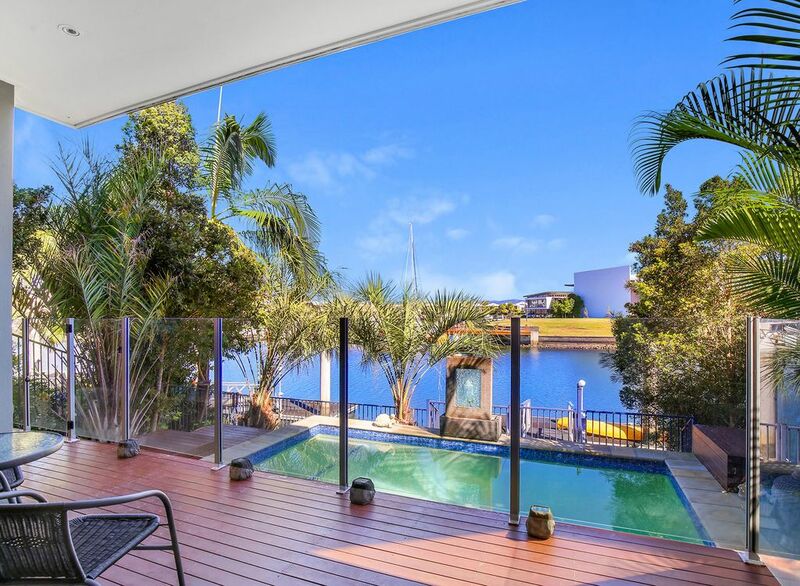 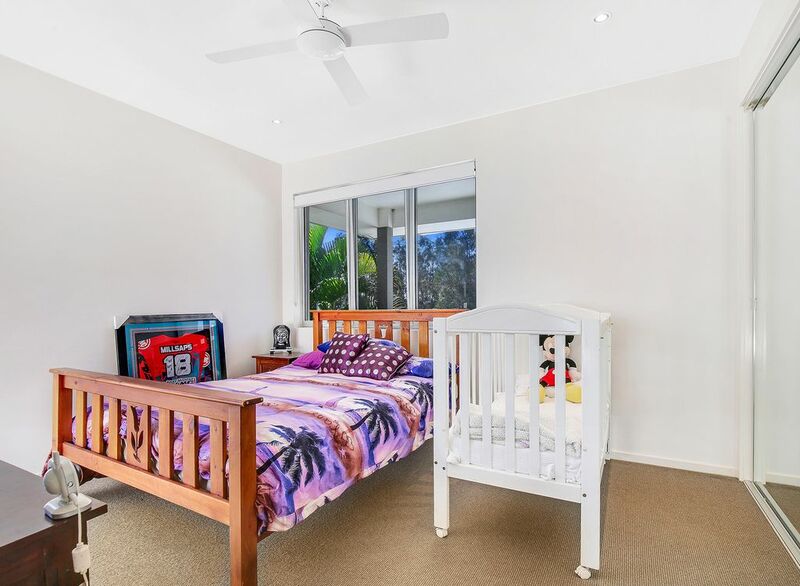 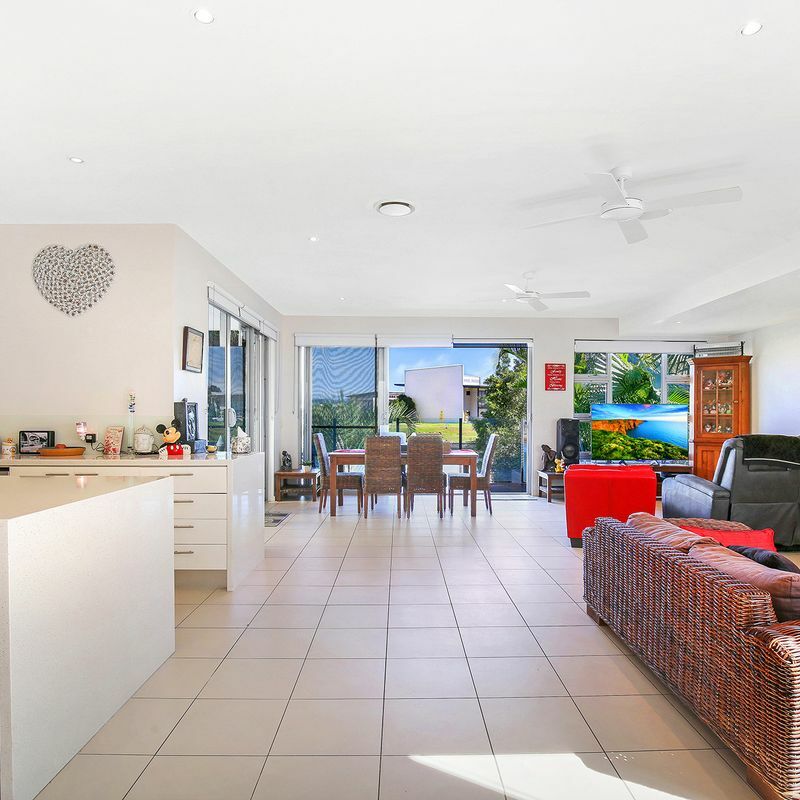 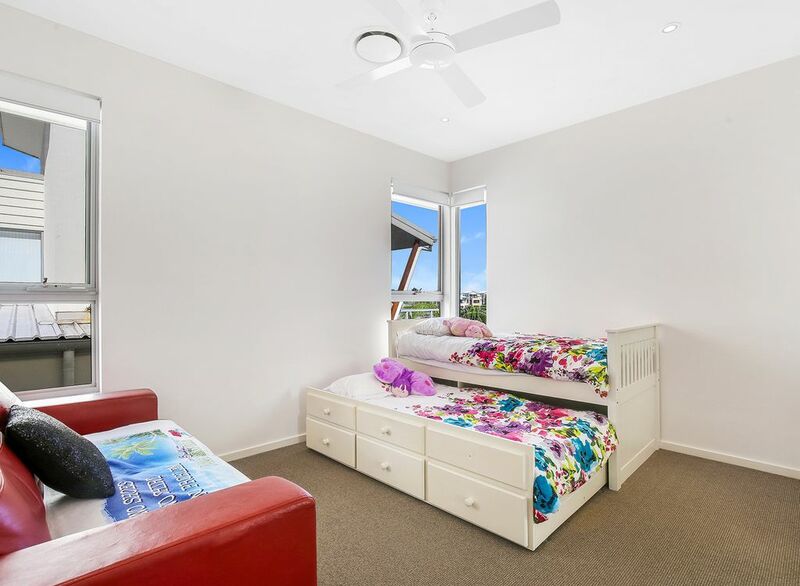 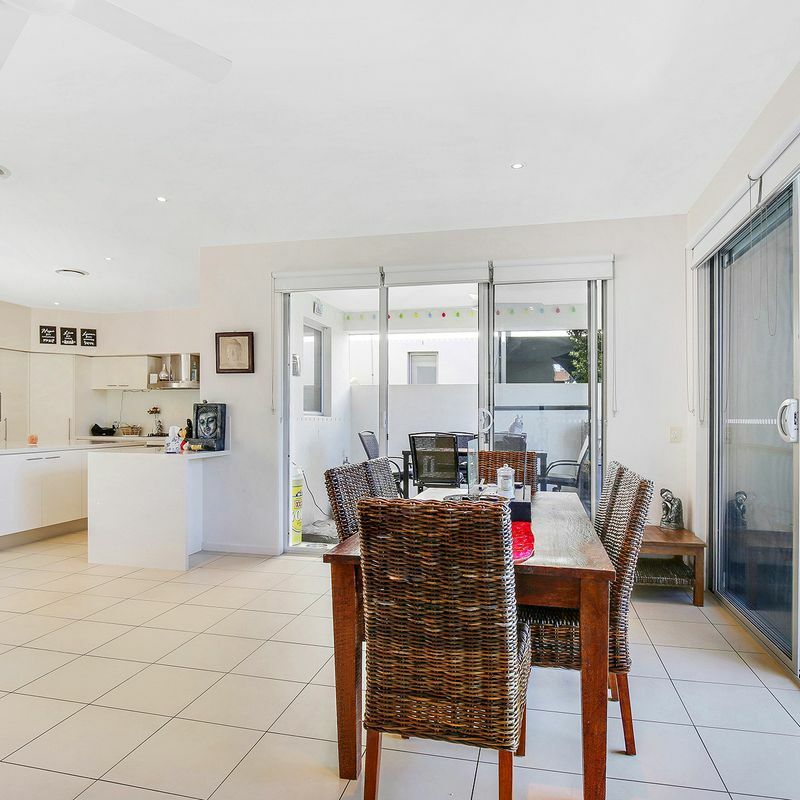 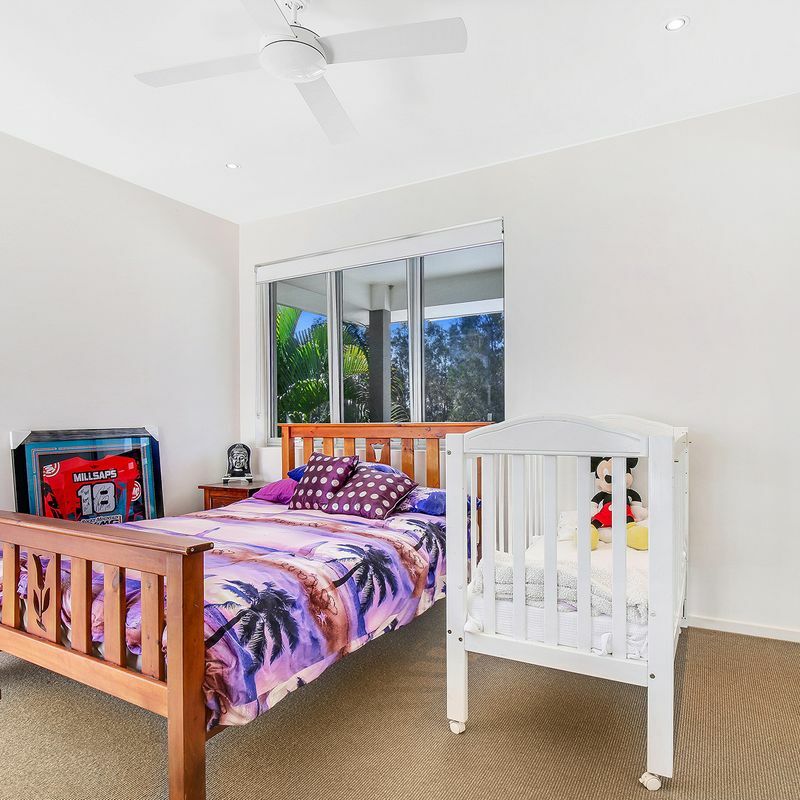 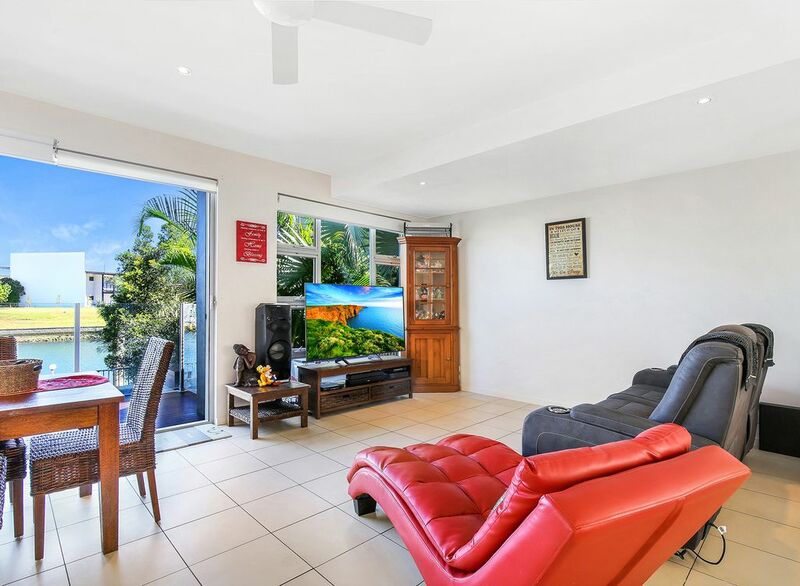 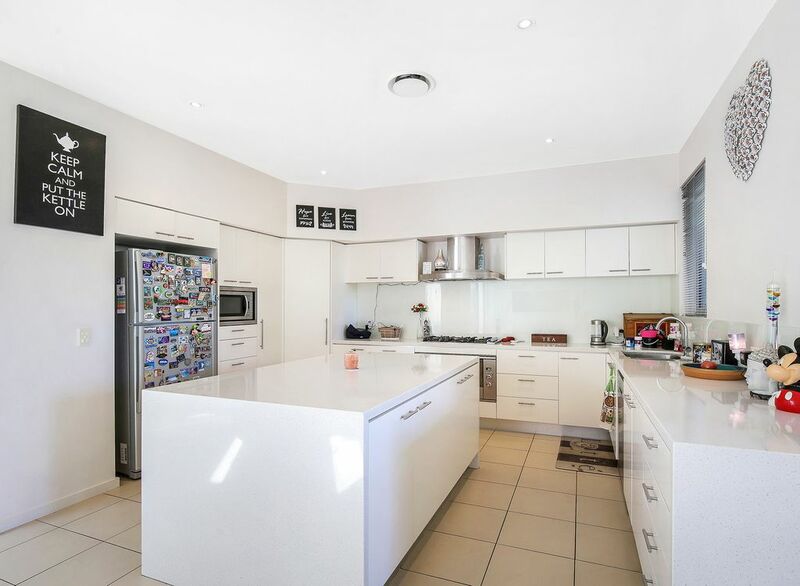 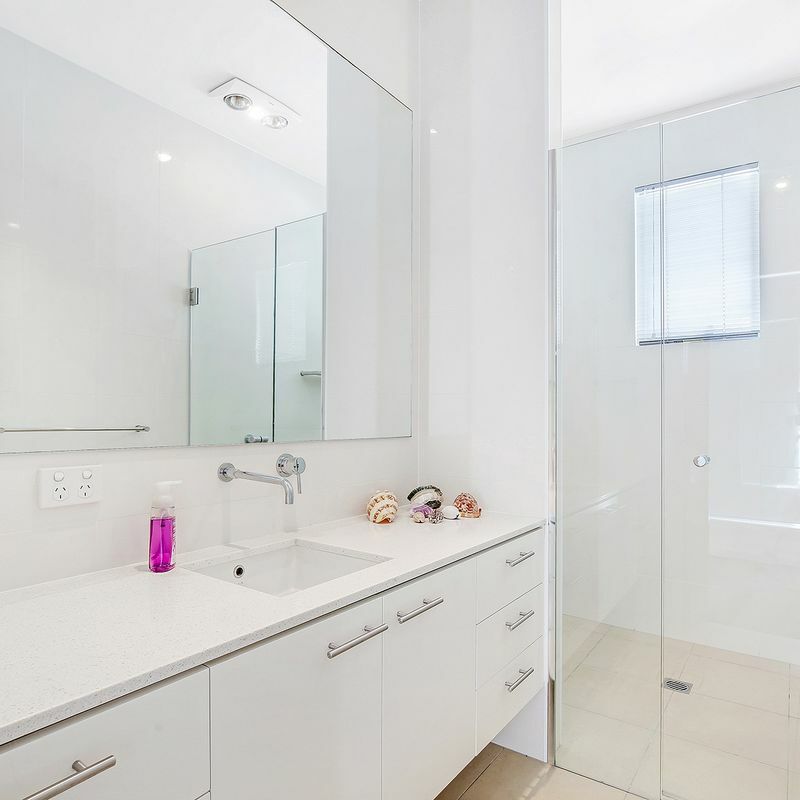 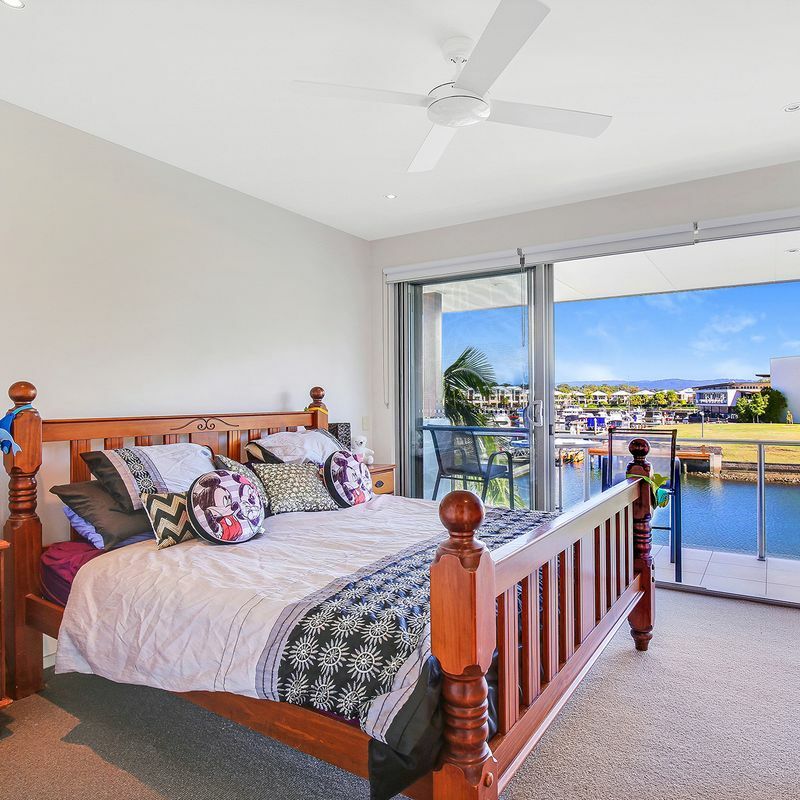 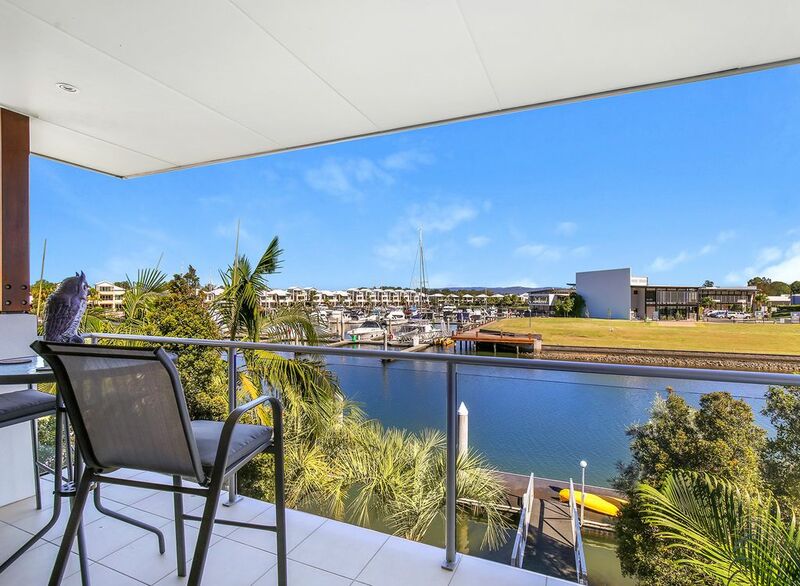 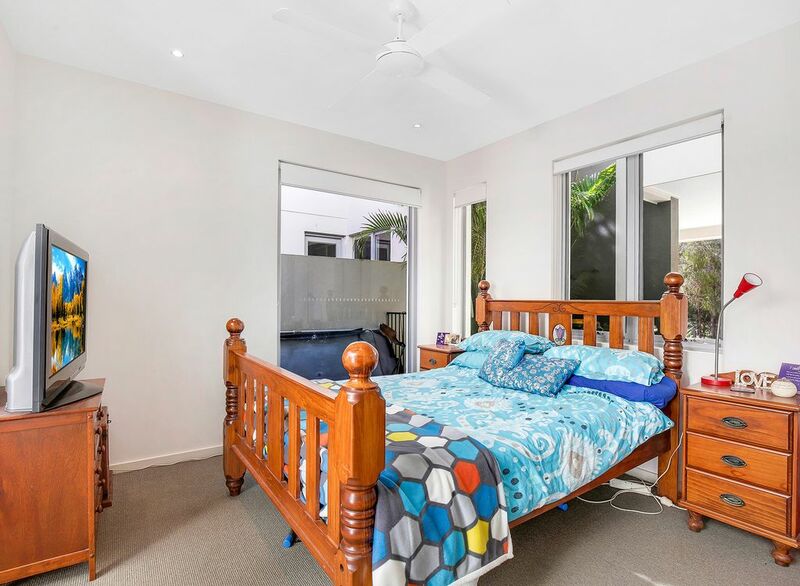 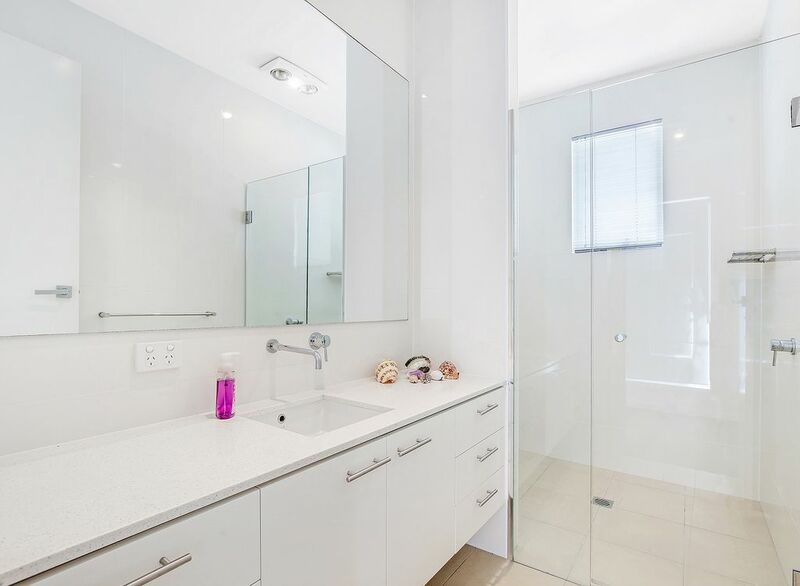 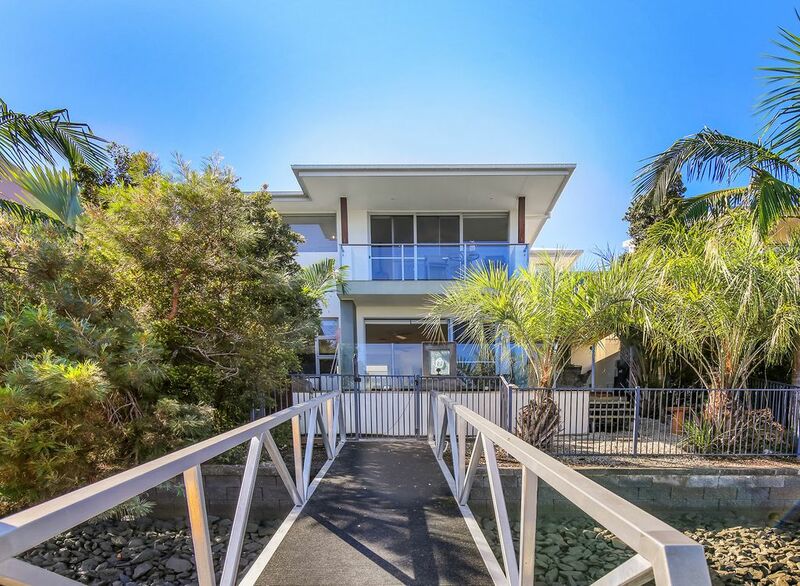 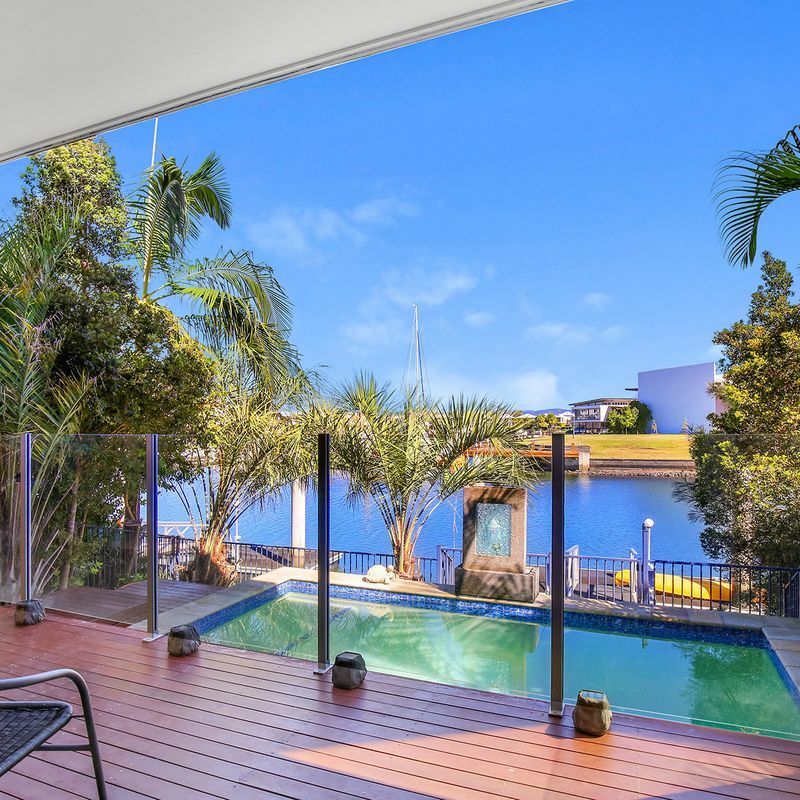 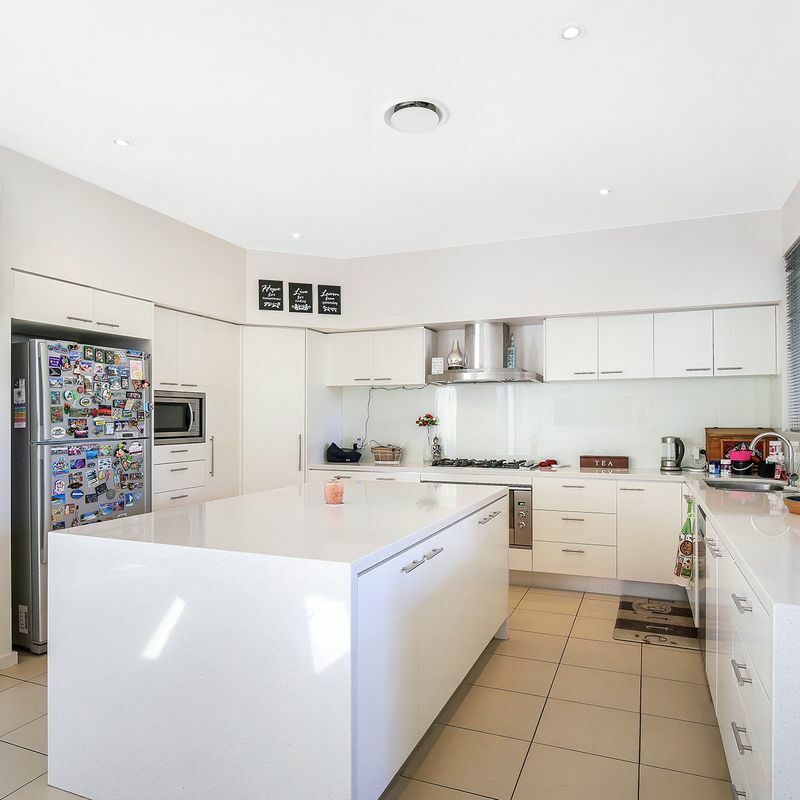 This modern low maintenance waterfront home in Coomera Waters would be ideal for those wanting to enjoy a carefree and stylish lifestyle. 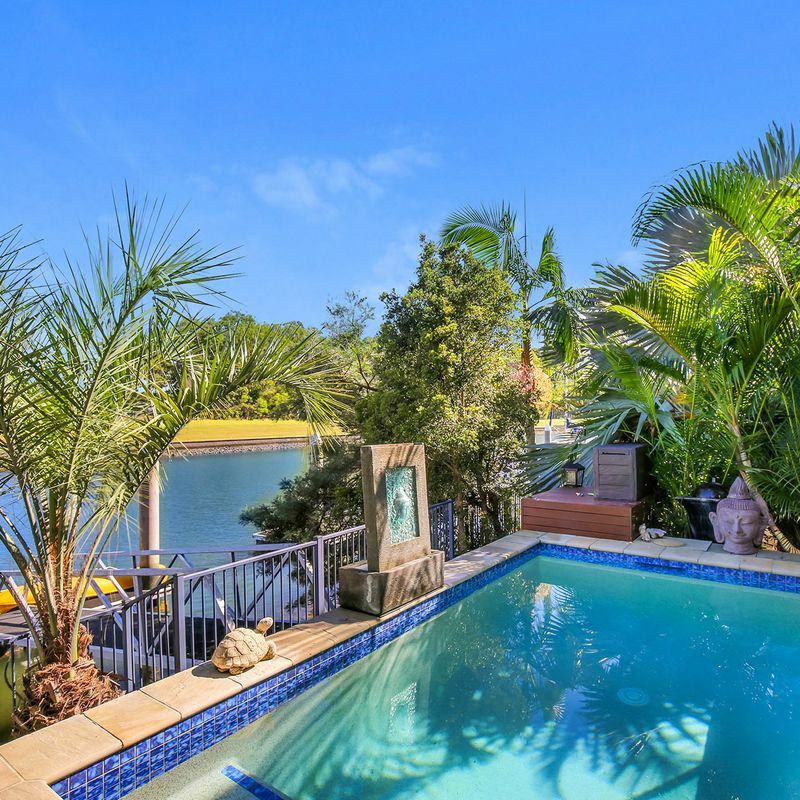 Overlooking the marina, this home features an open floor plan on the ground floor which seamlessly flows onto the outdoor entertainment area. 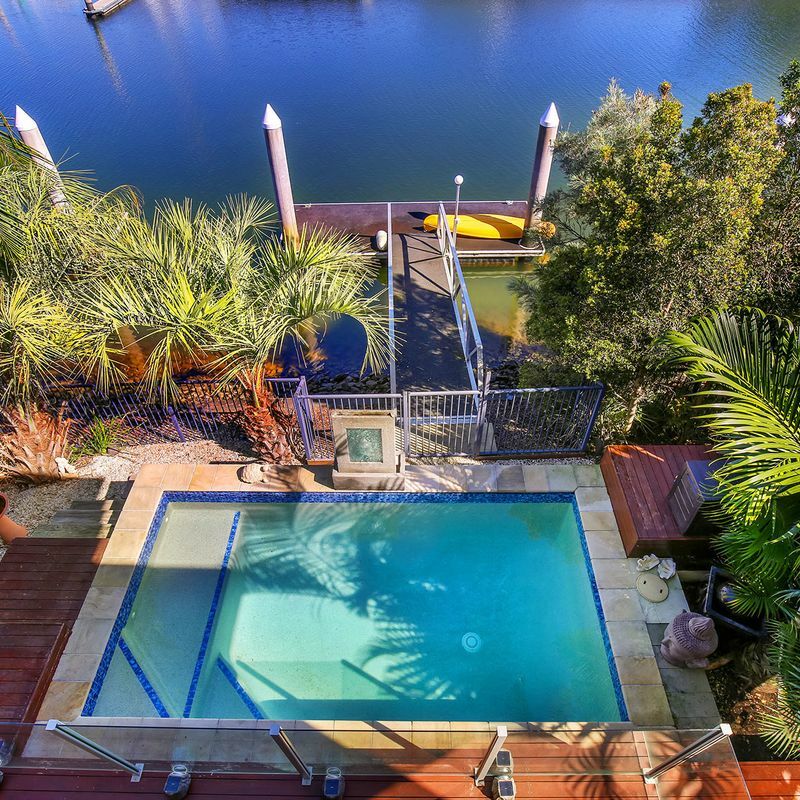 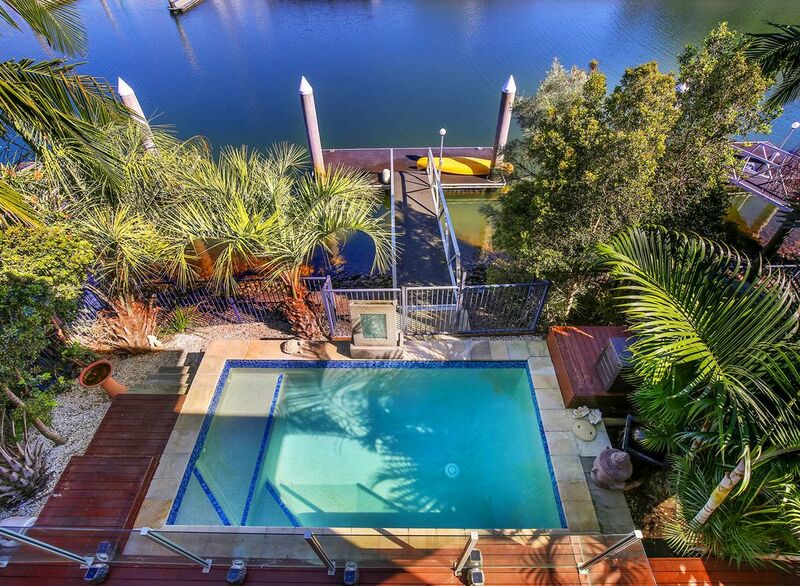 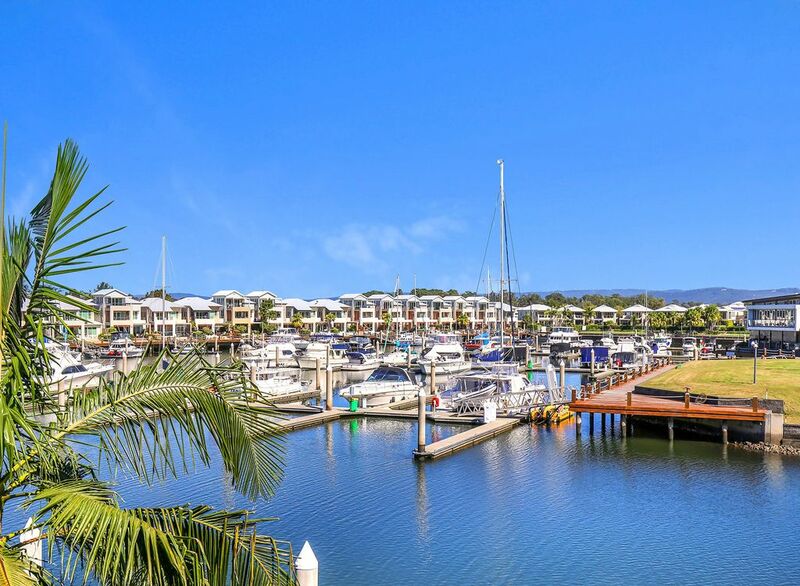 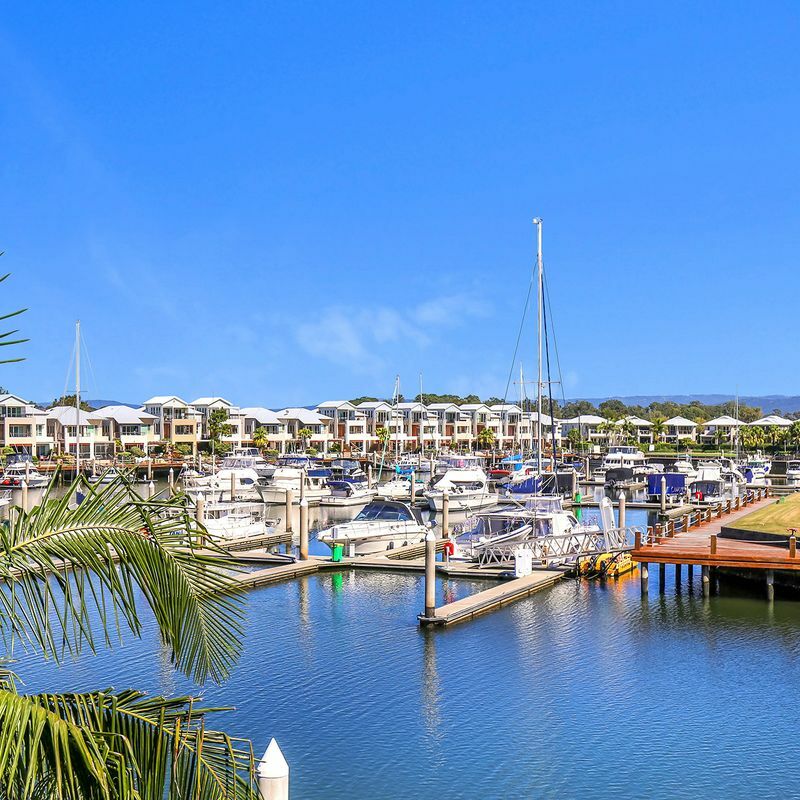 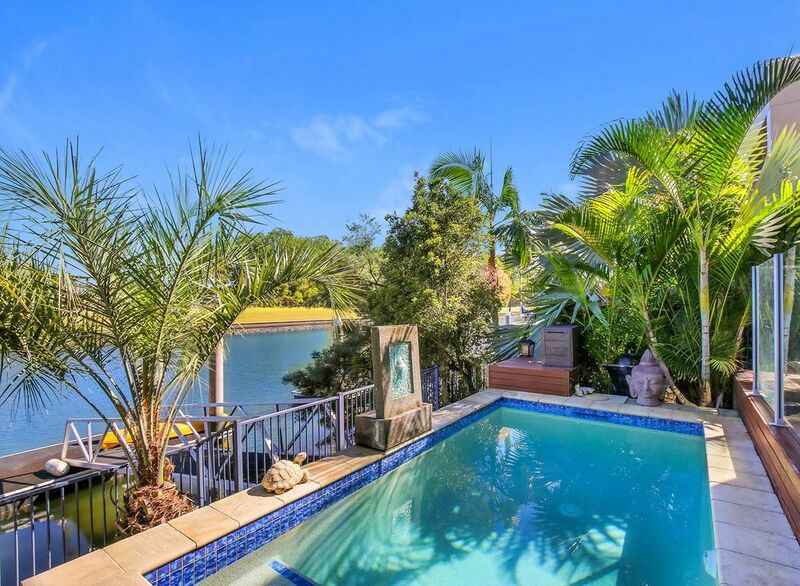 Sit by by the pool and enjoy the peace and quiet of the Coomera Waters as the boats go by. 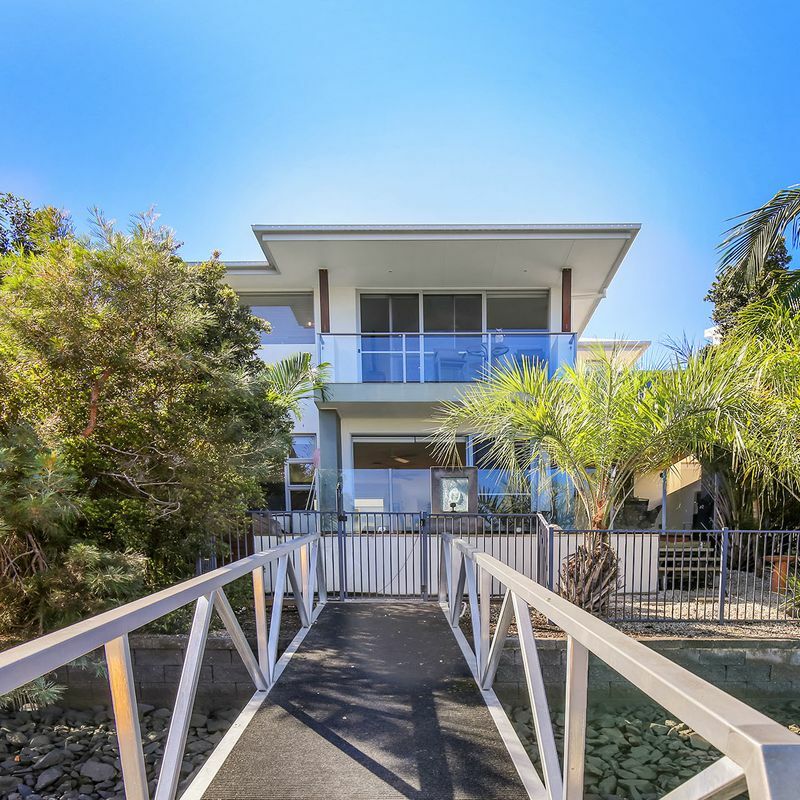 If you’re looking for a low maintenance home on the water in peaceful and exclusive surroundings then view this home today.